Cannabidiol (CBD) is a compound found in the cannabis sativa plant. CBD belongs to a class of molecules called cannabinoids. Cannabidiol targets the EndoCannabinoid System (ECS). The EndoCannabinoid System is a system within the body that controls the way the body reacts to normal physiological processes. This molecular signaling system controls how the human body experiences pain, stress, hunger, sleep, circadian rhythms, blood pressure, body temperature, bone density, fertility, intestinal fortitude, mood, metabolism, memory retention, and more. The EndoCannabinoid System produces naturally occurring cannabinoids, Anadamide and 2-AG(2-atachidonoylglycerol), which stimulates the body’s cannabinoid receptors, CB1 and CB2. It is these receptors that engage in “retrograde signaling,” a unique form of inter-cellular communication that inhibits immune response, reduces inflammation, relaxes musculature, lowers blood pressure, dilates bronchial passages, increases cerebral blood flow (a rush of thoughts) and normalizes over-stimulated nerves. Retrograde signaling serves as an inhibitory feedback mechanism that tells other neurotransmitters to slow down when they are firing too fast. Neurotransmitters are the body’s “firing” system; a chemical that sends signals from one cell to another resulting in activity, and over activity if they are firing too quickly. 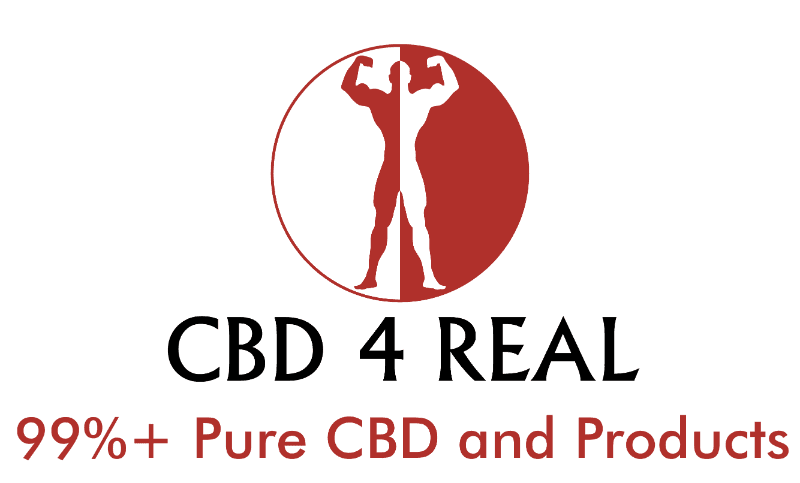 CBD stimulates the release of our natural endocannabinoids 2-AG and anandamide. CBD also inhibits the enzyme that metabolizes and destroys anandamide. By doing so, CBD enhances the body’s innate protective endocannabinoid response. CBD was isolated in 1963, lacks psychoactivity, and does not appear to bind to CB1 or CB2 receptors, but rather interacts with a multitude of various ion channels, enzymes, and other receptors that are felt to explain its potential analgesic, antiepileptic, anti-nausea, anti-emetic, anti-inflammatory, anxiolytic, anti-psychotic, and anti-ischemic properties. Its potential analgesic and anti-inflammatory effects are mediated by both cyclooxygenase and lipoxygenase inhibition, and its antiinflammatory effect is several hundred times more potent than aspirin in animal studies. CBD also has strong anti-oxidant actions, more potent than α-tocopherol and ascorbate, and has been shown to reduce NMDA, α-amino-3-hydroxyl-5-methyl-4-isoxazole-propionate, and kainate receptormediated neurotoxicities. Contains naturally occurring cannabidiol from industrial hemp. Legal to ship to all 50 states.